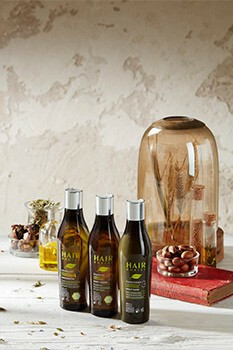 This invigorating mix of precious organic essential oils offers an everlasting nutritional solution for your scalp and hair. Lightly scented with essential oils, Renovator is a real source of serenity and comfort providing all the benefits of a healthy hair care treatment. This 100% natural organic hair care treatment contains protective oils such as argan oil, olive oil, safflower and the richness of sandalwood and blue chamomile. Ingredients: canola oil ( organic rapeseed oil), olea europea fruit oil (extra virgin olive oil), polyglyceryl-3 dioleate (emulsifying agent), sesamum indicum seed oil (organic sesame oil), carthamus tinctorius seed oil (organic safflower oil), simmondsia chinensis seed oil (organic jojoba oil), argania spinosa kernel oil (organic argan oil), cistus ladaniferus oil (organic cistus essential oils), tanacetum annuum oil (organic chamomile essential oil), santalum autrocaledonicum wood oil (unique essential oil of sandalwood from New Caledonia), cedrus atlantica bark oil (cedrus atlantica essential oil), melaleuca viridiflora leaf oil (organic niaouli essential oil), origanum marjorana flower oil (organic marjoram essential oil), origanum campactum oil (organic oregano essential oil), citrus sinensis peel oil expressed (organic sweet orange essential oil), tocopherol (natural vitamin E), helianthus annuus seed oil, limonene, linalool. 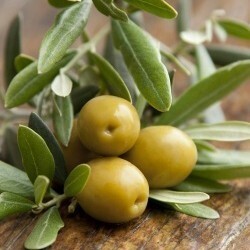 The antioxidant properties found in olive oil are very effective in curing problems relating to dry and itchy scalps. 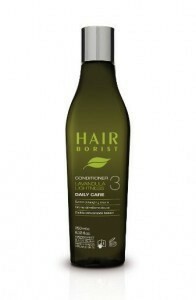 …rich in poly-unsaturated fatty acids, biotin and vitamins, these organic hair care substances help nourish hair growth. Above all, they have extraordinary antibacterial and antioxidant properties that help fight against hair loss and aging hair cells. 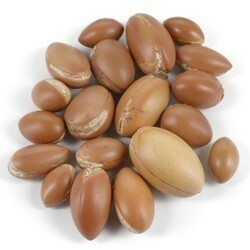 Rich in Omega-6, it is known for its cell regeneration properties and provides protection to skin and damaged hair. …its antioxidant properties are fundamental for this organic hair care treatment which helps combat skin aging and stimulates hair growth (important for our Renovator). 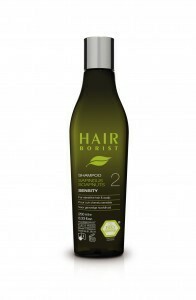 It’s rich molecular structures keeps hair hydrated to maintain its radiant shine and beauty. 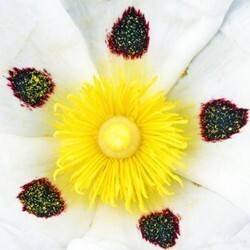 This powerful oil restores shine and softness back into dull, lifeless hair. 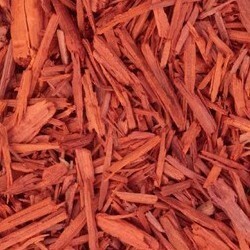 Works great as a hair treatment which protects and conditions skin and stimulates the scalp. …originating from Morocco, this organic hair care oil has been praised for centuries for its healing and antioxidant properties. It revitalizes hair follicles preventing damage and hair loss, stimulating hair growth, soothes and rebalances the scalp making it an essential component for the Renovator. This unique and rare essential oil ultimately relieves irritated scalps, eczema and seborrheic dermatitis. …Sandalwood’s history dates back thousands of years, this precious oil has been used for centuries as incense in meditation. It has active antiseptic properties and is valuable in fighting scalp psoriasis which is why it’s an essential ingredient for our Renovator. 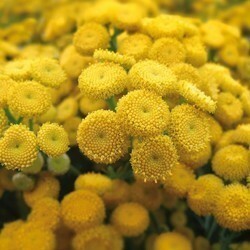 …dating back to the Antiquity era, this powerful amber fragrance has incredible healing abilities. 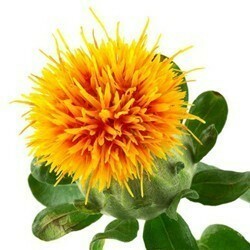 It has multiple regenerative and repairing qualities essential for the scalp, damaged hair and split ends. 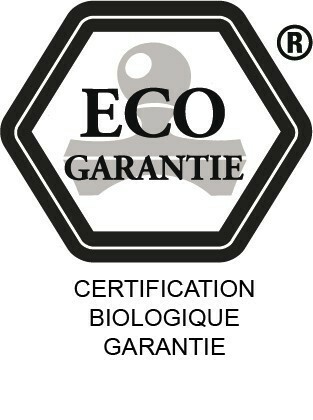 Our 100% organic hair care shampoo is made from natural ingredients to gently wash normal hair. 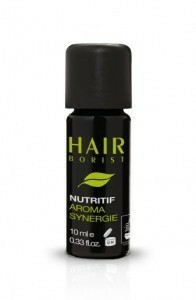 Aromasynergy essential oils to revitalize dry and damaged hair.